Sanctions policy carried out by Western states was a reason for a Finnish company to refuse concluding a contract with the Russian Federation. 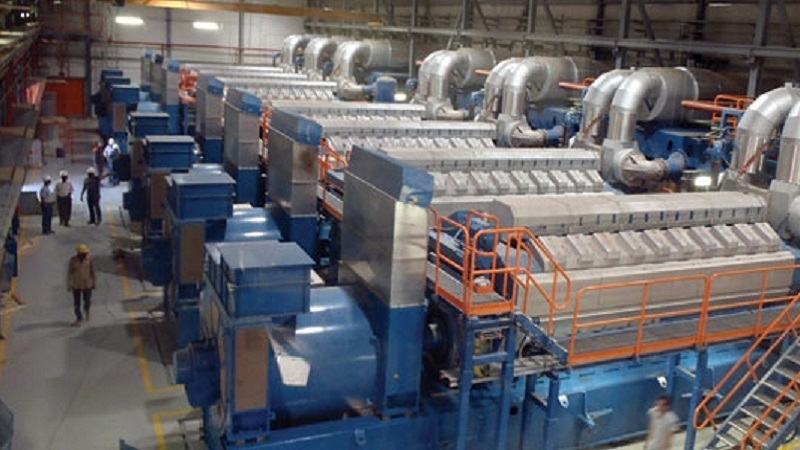 Wärtsilä Finnish company, which produces autonomous power generators, did not sign a contract with the Russian Federation for the supply of diesel generators to "Zvezdochka” Ship Repair Center" JSC, a branch of the "Sevastopol Marine Plant" company, located in the occupied Crimea, although previously their relationship was productive and trustworthy. “The situation with the refusal to supply diesel generators was described as destructive. The Finnish company explained this decision with the sanctioning policy regarding Crimea Republic imposed by Western states”, "Notes", the propaganda Crimean edition wrote. According to the source, Sevastopol Marine Plant provides the service maintenance to both military and civilian ships. The purchase of Finnish power diesel generators Wärtsilä 8L20 was planned for the branch of this company. Reference. On June 19 the EU Council approved the one year extension of the “Crimean” package of sanctions against the Russian Federation for the illegal annexation of the Autonomous Republic of Crimea in 2014. In particular sanctions include a ban on the import of products from Crimea or Sevastopol to the EU; on investment in the Crimea or Sevastopol; on tourist services in Crimea or Sevastopol (a ban on the entry of European cruise ships); on export or use to Crimean companies of certain goods and technologies in the transport, telecommunications and energy sectors or those connected to oil, gas and mineral resources exploration, and producing; technical assistance, intermediary, construction or engineering services related to infrastructure in these sectors in the Crimea. Crimea sanctions annexation Wärtsilä Finnish company "Zvezdochka” Ship Repair Center" JSC "Sevastopol Marine Plant"